It’s been over two weeks since we got the Infinix Hot X507 android phone and we’d consider it as enough time to put up a full review on the android phone. We decided to term the phone as being fast, sleek, elegant and affordable because it really is. Honestly, I would have used the tag ‘a phone that beats it’s cost’ but considering the mobile market competition, that could be a false. However, we just can’t deny the fact that the phone is truly fast, sleek in design, elegant in look and feel and for way lesser than N15000 (100 USD), it’s truly affordable. Just before we head over to the full review of the infinix hot x507 phone, let’s talk more on the device in terms of specification. You should check out the specification before choosing to either buy the device or not when it finally goes on sale. 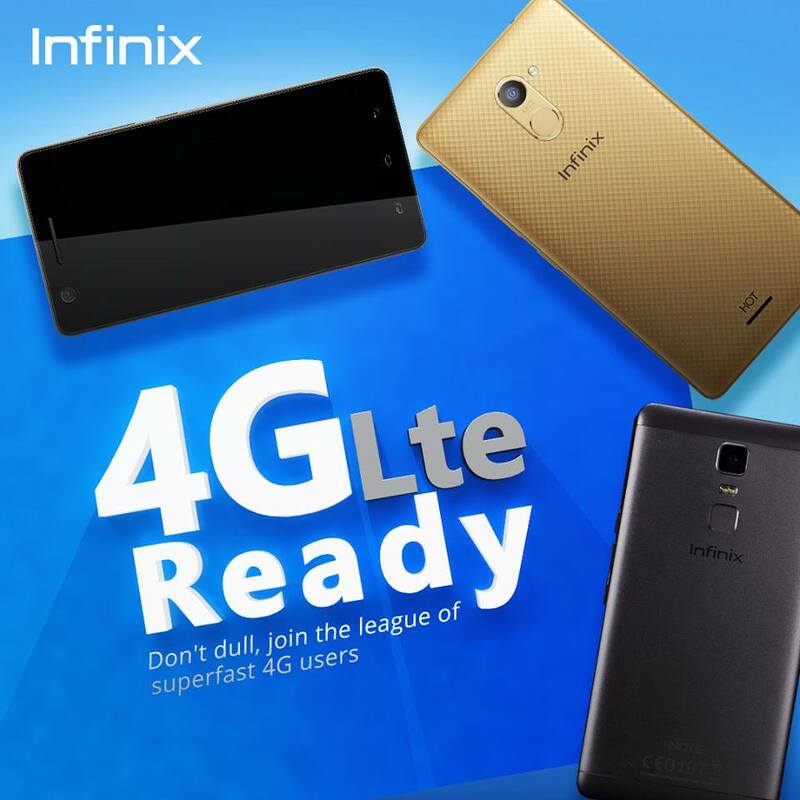 Infinix Hot X507 Price and Where To Buy? For those who care about size, the infinix hot has got a 5.0 IPS Screen which is 5.0 inch. Talking about Quad Core, it’s got 1.3GHZ processor, runs on android 4.4.2 which is android Kitkat Version. Talking about appearance and colour, Infinix hot body is made of textures which should make you feel the difference in your palm and comes in 5 basic color variants to choose from; Red, Yellow, Green, White and Black. 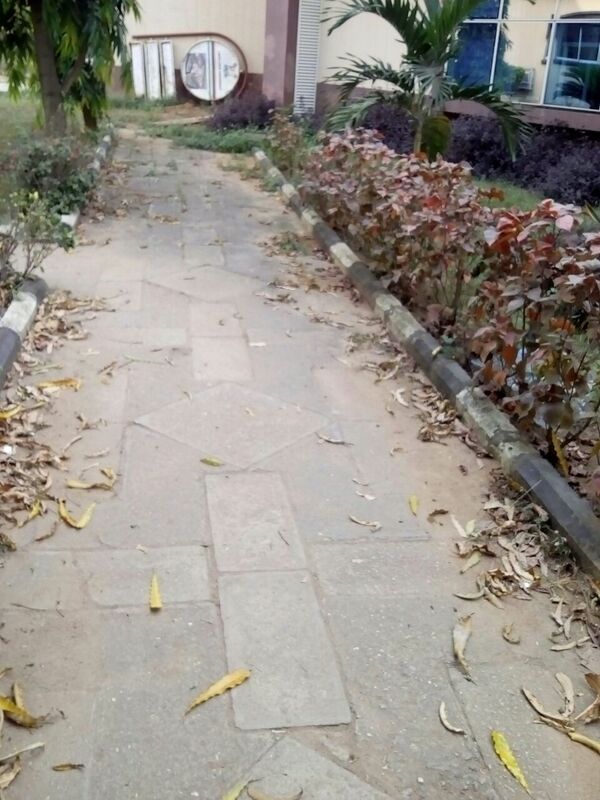 Talking about Camera, if Megapixel grade counts to you, infinix zero camera is better. Infinix zero boasts of 13MP back camera but in the case of the Hot, it comes with 5MP back camera and 2MP front camera. We won’t be talking much on the look and feel of the infinix hot android device because we already did when we unboxed the device and gave a quick review. We’d advise that you take out time to read the post if you haven’t. 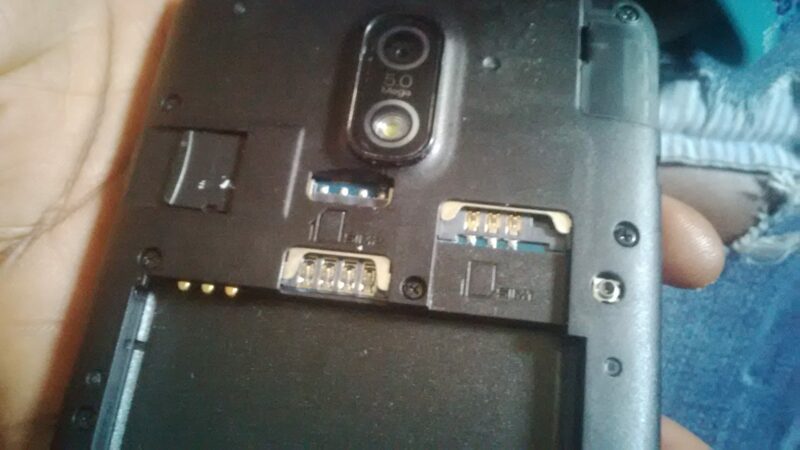 Something we probably failed to mention on the quick review post is that the device has got dual sim. Not just dual sim, you have a choice to choosing between using a nano sim or a normal sim card as both port are available and you can choose to use both. More-so, Somewhere on the internet, I heard most people say the device hasn’t got a memory card slot and here on this post, I’d like to officially declare that as been false. The infinix hot supports memory card up to 32GB and it’s port is situated at the back of the device where the sim cards are located. 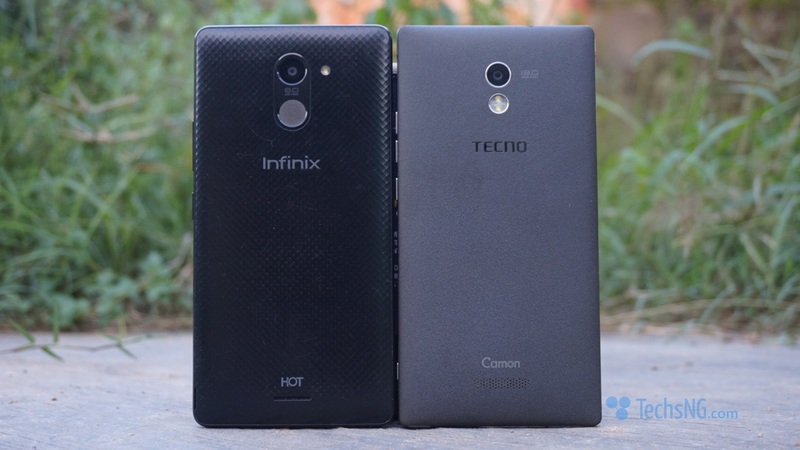 Without wasting much time, let’s head over to the pros and cons of the infinix hot device. Please note that this full review is based on my usage of the device so far. You should know that for everything that’s got advantages, there are also disadvantages. If you have used a lot of android devices, saying a device runs on 1GB RAM isn’t enough to justify the device to be fast. Like in the case of the samsung galaxy note 1, although it runs on 1GB Ram, the device isn’t that fast neither is it so good with multitasking. In the case of the infinix hot phone, it runs on 1GB RAM and I just got to admit that the device is good and multitasking is awesome. 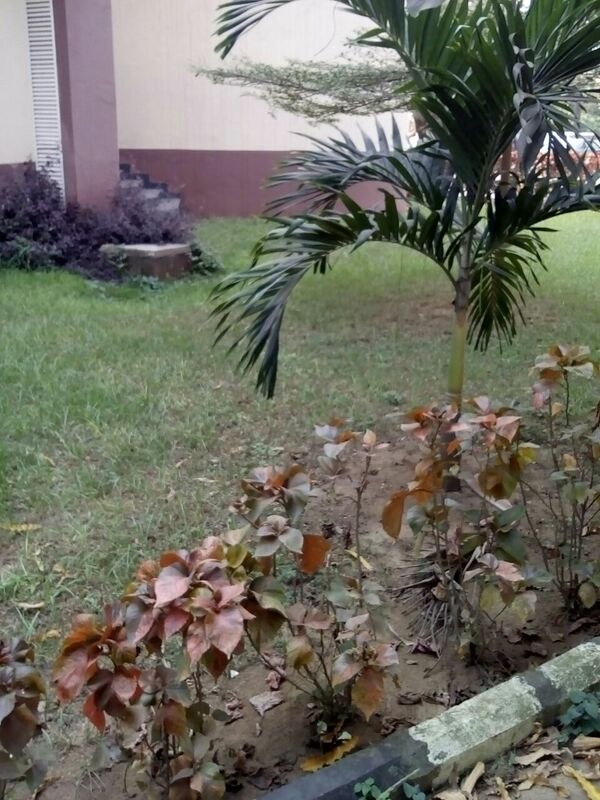 May I remind you that the infinix hot X507 phone is packed with a back camera of 5MP and a front camera of 2MP. Even at that, the camera quality is cool. It’s even better when using the camera360 application. Below are some pictures snapped using the back camera. For those who wouldn’t want to do much downloads before enjoying their device, the device comes with some pre-installed apps and games. Some of the pre-installed apps are Konga, Facebook. Google Drive, Gmail, Flash share, carlcare, hangouts, viber, palm chat, etc and some of the pre-installed games are Asphalt 7, Assasin’s Creed III, Danger Dash, GT Racing 2. 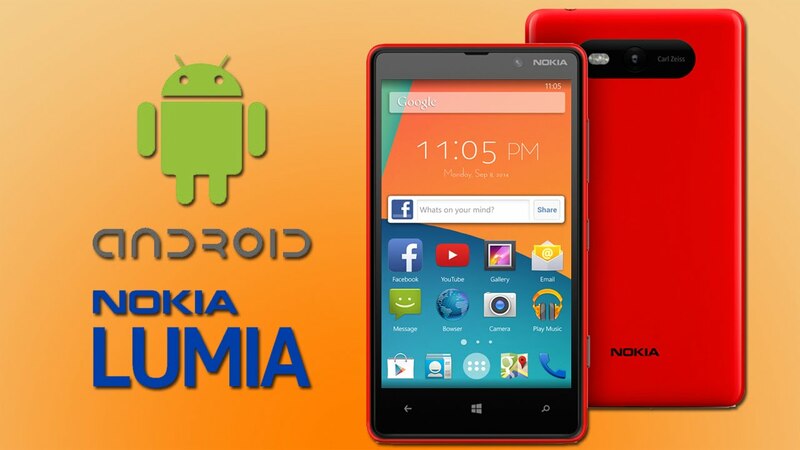 As earlier stated, it runs on a 1GB RAM with a 1.3 GHz quad-core processor. With such specs, the device isn’t laggy in operation and gaming is sweet with its 5.0 inch screen size. The Infinix Hot X507 android phone comes with a battery capacity of 2000mAh. Based on my usage so far, the battery life is moderate. It could last more than a day if using it for its basic functions (calls and text messages). 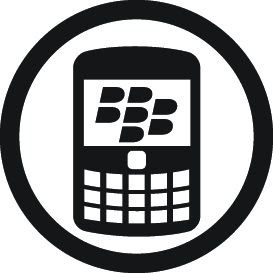 With 3G turned on and internet connection enabled alongside pinging, chatting, browsing at certain intervals, the device lasts well over 8 hours. I really don’t know if am too used to loud speakers as few people around me has certified the speaker volume to be OKAY while I think it’s Not. The loud-speaker is placed on the back of the device and to me, the sound volume isn’t impressive. Most times, when am kinda distant from the phone, I won’t hear it ringing especially when it’s placed on a foam. For game lovers who are attracted by the fact that the device comes pre-installed with some cool games, please be aware that they are just demo games. You will need to download their full versions if you are impressed with them. In the country we are, we most times, tend to use our phones as an alternative to torch-light. In the case of the infinix hot device, I am not impressed with the light quality. I personally think it needs to be more brighter. Although its cool at its current level, I sincerely think making it brighter wouldn’t be a bad idea. The infinix hot x507 uses soft function keys and I really do not know if this is a defect based on my own personal device. however, a friend just ordered for one from Konga and I should be able to confirm when she receives it. But for the mean time, I still have to stick to the fact that light isn’t displayed on the soft functional keys. Hence, for those who ain’t used to the function keys, they may have some difficulty during night times when trying to navigate through the device. If you were expecting to see an LED notification feature on the infinix hot like the innjoo note, blackberry or other devices, sorry this device hasn’t got it. Considering the pros and cons of the device, whether or not you still want to go for it is totally your decision to make. However, based on my experience with the device so far, I just got to admit that the device is awesome and if am to compare the device with other devices I’ve used, the device is awesome for its price and I would advise anyone who wish to get it, to get it if they can cope with the cons. During the course of the official launch of the device, the infinix Hot X507 was announced to sell for N12900 (Twelve thousand, nine hundren Naira). 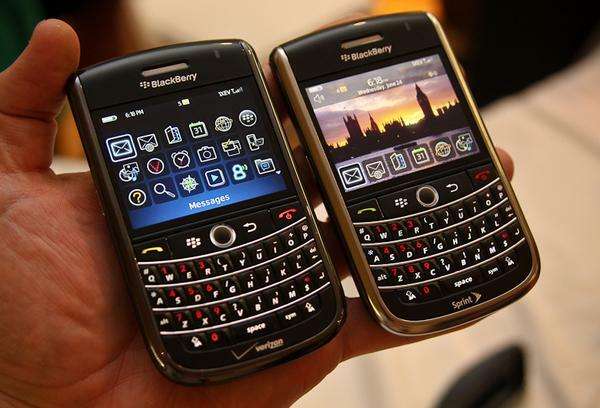 the device currently cost N14500 (Fourteen thousand, Five hundred Naira) from the initial amount of N12900. You also get free nationwide delivery and 500MB free data on activation from etisalat. 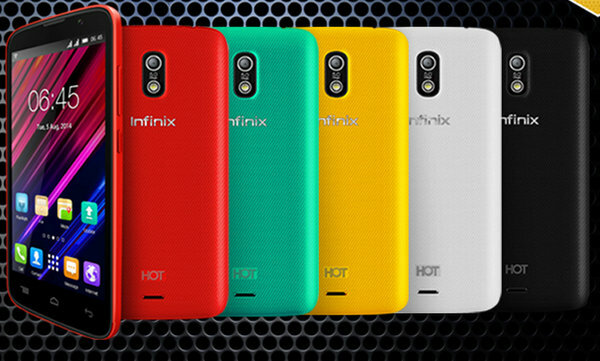 The infinix hot comes in 5 variant colors; Black, White, Green, Yellow and Red. As at when posting this, only the Black, White, Yellow and Red are available. For the Black Color, Please Click Here to buy on Konga. Interested in the white color variant? Please Click Here to buy on Konga. For the Red color, Please Click Here to buy on Konga. And for the Yellow, Please Click Here to buy On Konga. I would advise you act fast before the price increases. You can check out our unboxing video of the infinix hot phone here but I will have to be sincere with you, the device is cool for its price. You can choose to pay on delivery and it can be delivered to anywhere in the country even to your village. Don’t forget you also get free 500MB from etisalat when you purchase the device. Click the buy now button below to place your order. As at when posting this, only the black and yellow color of the device is available on Konga. Although, when the covers are being put on sale, you can choose to change to whatever color you’d prefer from the five as it is very easy to change. my Infinix x507 has 13GB internal memory and suprised How the others are 16GB. what do I do? Dami, for the fact that a phone is said to pack 16GB storage, you should expect a lower available storage space. 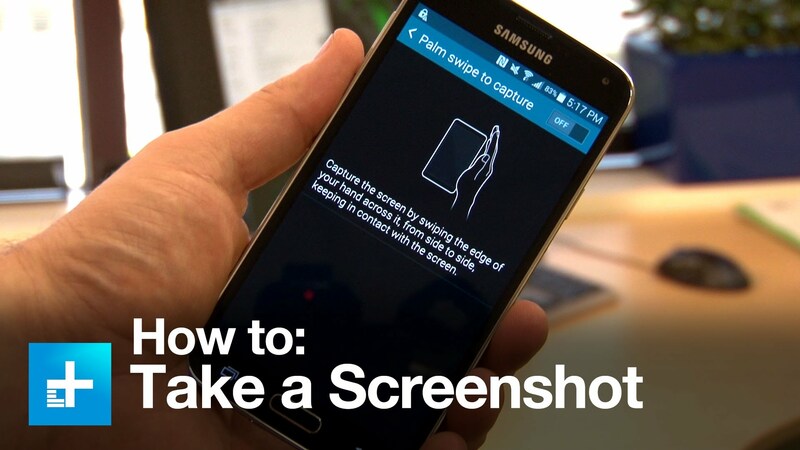 This is as a result of the apps and other bloat-wares that comes pre-installed on the phone. pls Jerry, i woke up this morning only to find that my menu, back and home keys are nt working on my infinix hot, why? I must say you are an expert in phone reviews. Really I’ve never held this phone with this hands of mine, but with this review of yours, i know exactly what to expect in Infinix hot x507. The camera I think is not really that great, but sharp for a phone withing the price range. As for the Soft Keys Light you talked about, I recently ordered for one of this for a friend from Konga last week, which is still on the way. And Once it arrives I will update you on that. But for the main time, that may simply be a fault and not a general issue. 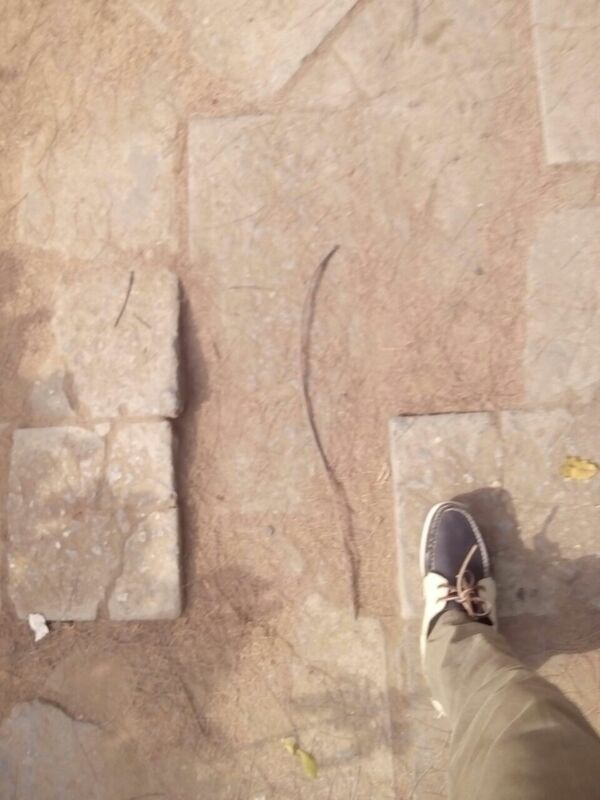 As one Innjoo i1s user recently made similar complaint of Faulty Soft Key Light on my Blog.